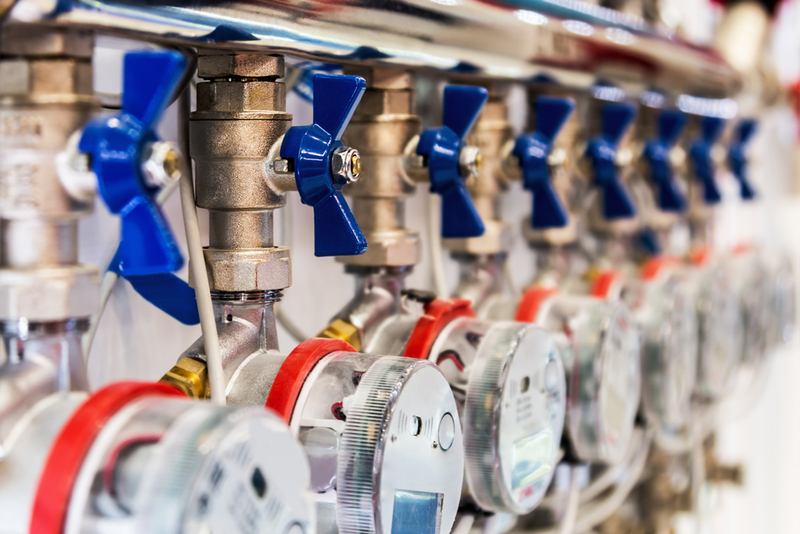 Since 1977, Hy-Lok Canada has been a proud manufacturer and supplier of fitting and valve products for clients spanning multiple industries and sectors. Our leading solutions are suitable for a long list of specifications and are crafted with the highest quality and performance in mind. Learn more about our products, including the advantage of Hy-Lok’s line of sour gas and CNG products below. At Hy-Lok Canada, we understand how important the dependability and longevity of each of our components are to customers. We take pride in manufacturing solutions that are designed to withstand the demands of use in heavy industrial fields, as well as stand up to the challenges of harsh climates, temperatures, and materials. Hy-Lok’s dedication to quality, as well as competitive pricing, has garnered a reputation of trust and excellence among our customers. Our selection of sour gas fittings and CNG products are designed to excel when it comes to regulating and transferring highly corrosive fluids and gases, as well as stand up to the demands of the Oil & Gas and Petroleum sectors. They are crafted with high quality materials like 316 stainless steel or brass and rated for a maximum working pressure of 10,000psi at 100°F. Tube sizes for sour gas components range from 0.25 to 1.0” and materials for wetted parts are selected in accordance with NACE MR-0175 for sulfide stress cracking resistance. Hy-Lok Canada rigorously tests all components for leak resistance prior to shipping, and stands behind our products with a reliable warranty. With access to a diverse inventory solutions, we believe that finding the perfect fit for your application is simple. Learn more about our High Pressure Sour Gas fittings by contacting Hy-Lok Canada today.